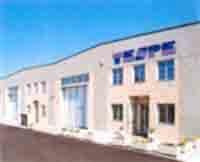 TESPE SRL, Glass fibre and wool, Rubber - technical items for industry, Refractory materials and products, on EUROPAGES. Tespe is a highly specialised company and a major player in the manufacture of technical fabrics used in thermal insulation and for high-temperature industrial gaskets. 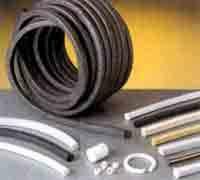 Rope, braid, ribbon, fabric, insulation and heat-resistant products, and expansion joints. 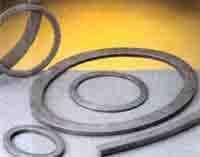 It manufactures and sells a vast range of industrial gaskets for static and dynamic sealing: DYNAPACK® special braids.